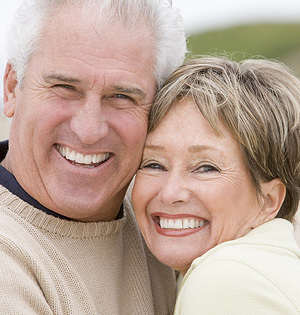 You deserve a bright, white smile, regardless of your age. KöR® Whitening Deep Bleaching System can restore the beauty of your smile in just two weeks. With easy periodic at-home maintenance, your teeth will stay white even while you continue to drink red wine, tea, and coffee.